Southern California rockers Swirl are looking for brand expanding opportunities. From their latest release, of the same name, ‘SWIRL’ the band has 3 songs featured in the 2014 award winning movie ‘Ditch Day Massacre’. This film stars Emmy Award winning actor Bill Oberst Jr. This film took home the “Best Feature Film” Award at the Burbank International Film Festival.(http://thefilmditch.com/music-artists/). The songs are “Rise Up”, We Are Alive” and “Spell”. The hard rock disc ‘SWIRL,’ demonstrates the strong, powerful, hook laden, song writing that is synonymous with Swirl music but, captured in a modern sound and production style that creates instantly memorable, emotionally im-pactful songs. Swirl has been the direct support band on several tours (traveling 50,000 miles in the US between December 2008- November 2009 on the previous release). Since the release of ‘SWIRL’ the band has been the support act or headlined several shows in Southern California. 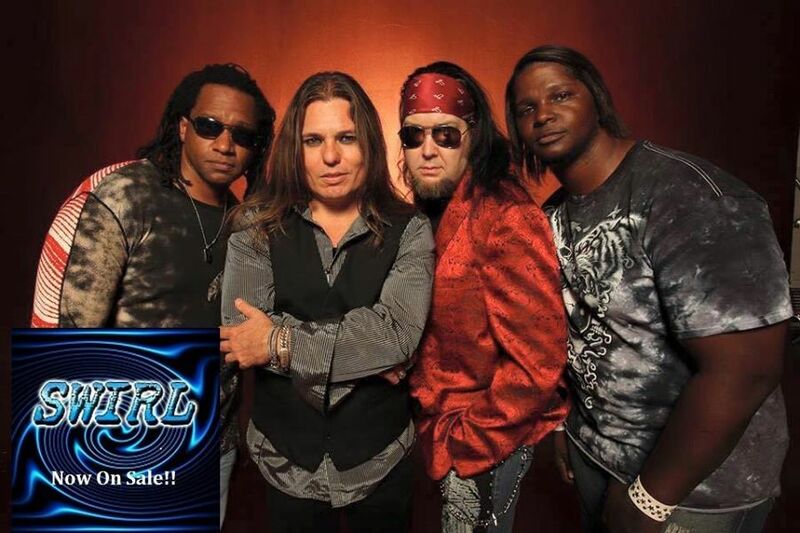 To date Swirl has been the touring support act for many established rock artists including RATT, Extreme, Cinderella, Slaughter, LA Guns, Souls of We, Red Dragon Cartel, Skid Row and more. Press is now coming in from all over the globe. In addition to North America, spring 2015 has seen a significant rise in global presence for Swirl in the form of reviews, interviews, airplay and “Band of the Day/ Week/ Month” honors. Japan, Greece, Germany, The Netherlands, Canada, France, The UK, Bangalore, Italy, Saudi Arabia and more are all favorably picking up on the Swirl sound. Click here (http://www.reverbnation.com/socalswirl/press/) or the “Swirl Press” and “Swirl Blog” buttons on the homepage of the Swirl official website to see what the buzz is all about!